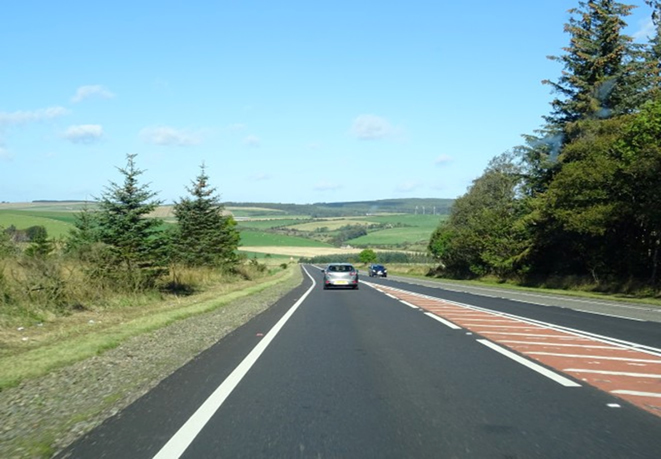 ITPEnergised worked closely with the CH2M team in delivering a detailed and two-tier SEA for the A96 dualling proposals between Nairn and Aberdeen. 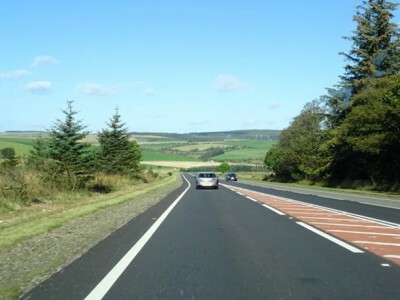 Tier 1 of the SEA was integrated with a multi modal appraisal of transport options in the A96 corridor following STAG appraisal and which informed Transport Scotland’s business case for the dualling programme. At Tier 2 a more detailed environmental appraisal of constraints and potential significant effects of dualling options was undertaken. Environmental Reports and public and stakeholder consultation was undertaken throughout.